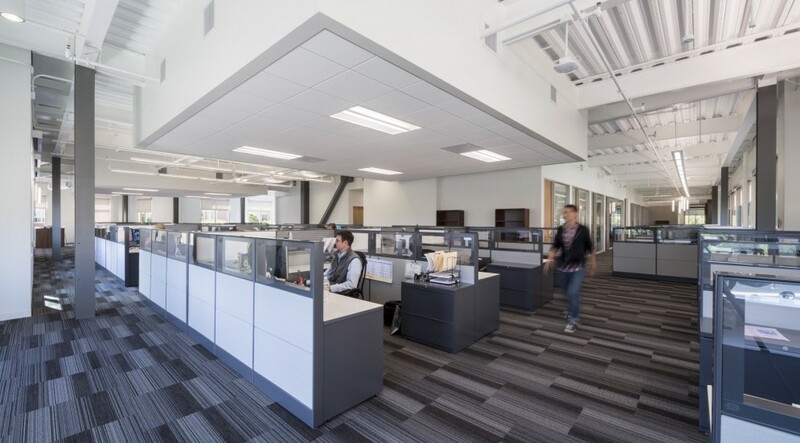 BioMarin's new Corporate Headquarters represents part of their multi-phase, five year capital plan to reorganize their regional portfolio. 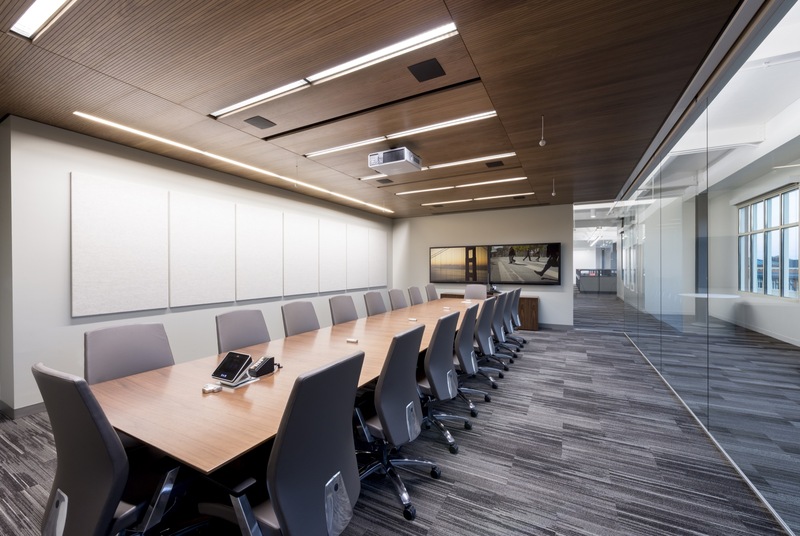 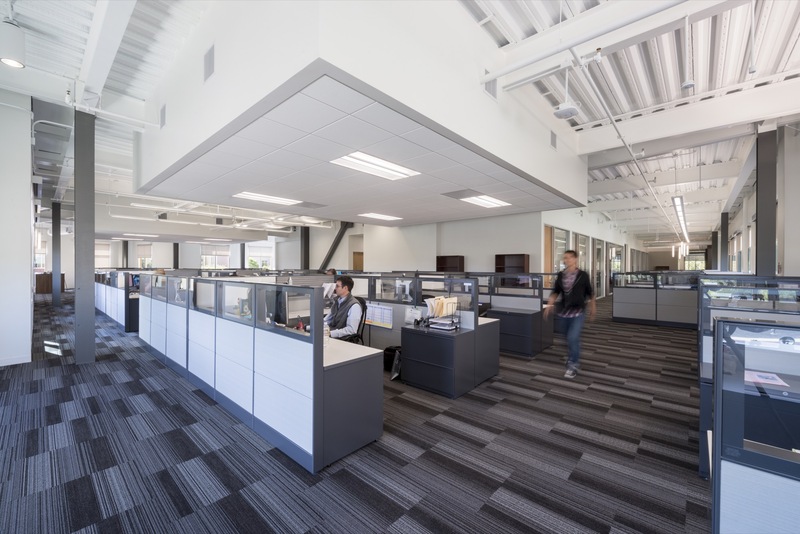 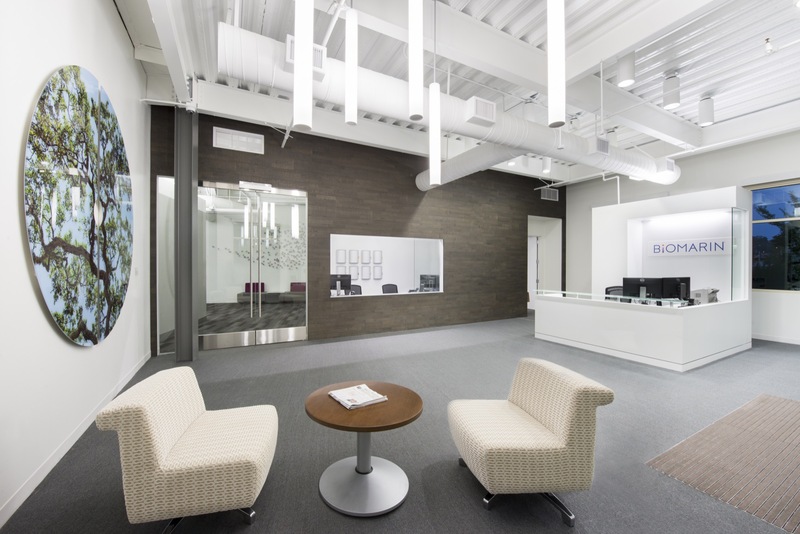 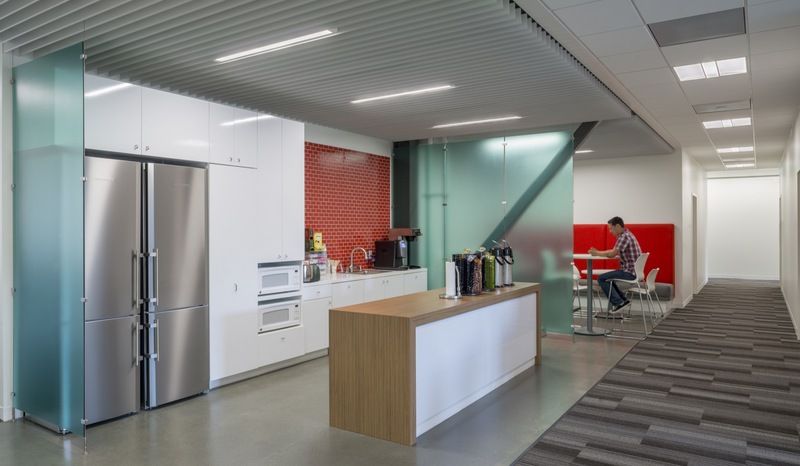 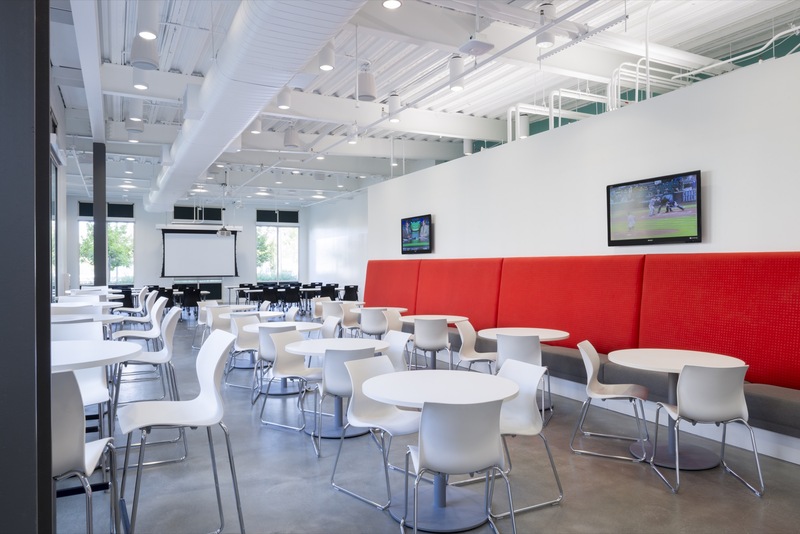 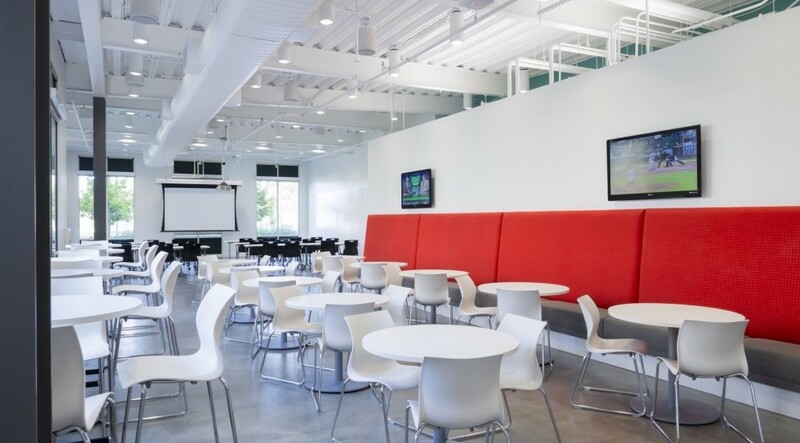 Located in the San Rafael Corporate Center, the first phase of the project entailed the design and build out of six full floors within two existing four story buildings. 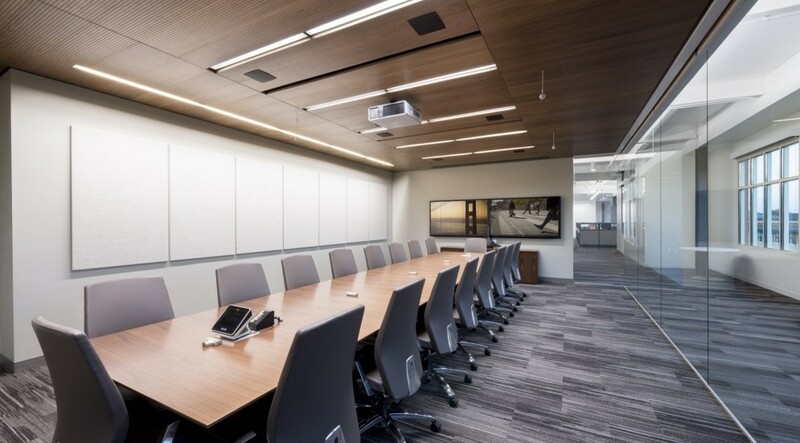 Project components include an executive floor, private and open offices, high-density file rooms, raised floor fitness center with adjacent shower and locker rooms, and a large multi-purpose area to hold weekly seminars with guest speakers from the biopharmaceutical industry.